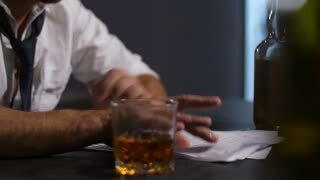 Search Results for "financial problems"
Closeup of female hand taking away glass of whiskey and caressing husband's hand with understanding and support to overcome financial problems together in domestic interior. Dolly shot. 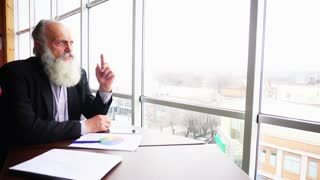 Retired Old Men With Beard Sad About Financial Matters, Serious Leader Solving Problems in Cool Office. 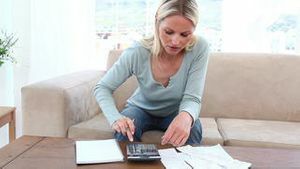 Young woman having financial problems. Money concept. Portrait of worried young single mother feeling stressed while working through finances with laptop and calculator in living room in paying off debts and domestic bills and financial problems concept.